I have nothing but fantastic things to say about the service team. 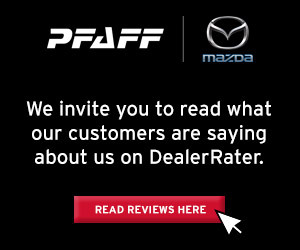 I bought my Mazda at " Mazda of Toronto" They just want you money in Toronto. I decided to go looking for support in Oakville. I explained my situation to the oakville service manager and he called Mazda Toronto on my behalf. They weren't helpful to him and didn't resolve the issue with my car. I proceeded to have my mazda serviced at Budds Mazda of Oakville. The whole team is amazing! I can go get my car serviced knowing they will take good care of my car, offer me the best value they can. Andrea, Katie and Less. Thank you for the great service. 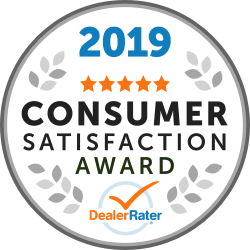 "Tire Change, tail gate strut recall, passenger air bag recal"
Work required was straight forward- done quickly, and items such as tire and brake wear were reported on as well, as he service people always do. From my first phone call to book a service maintenance for my car, through the shuttle service and the delivery, everyone was awesome. Usually dealerships have customers buy into extra things and the customers end up paying much more than the regular maintenance. What impresses me most is that there was no excessive pressure to perform extra work on my car and I did not want to pay more than the service required. "New Vehicle Lease from Rahul"
Rahul was extremely helpful and attentive to our needs. Was happy to answer questions and support us in our efforts to lease a brand new Mazda CX9. Great attention to detail and follow up and I would not hesitate to lease/purchase another bechtel from Budd's Mazda when we are ready to! "Service, oil change, tire change"
"Excellent Staff that work at Budd's "
I was so surprised how all the service staff were so friendly and attentive, from the moment I walked in. First time getting a service there. Even the gal who drives the courtesy van was double checking with customers in the lounge if they needed a ride- she was quite personable! The lounge was very comfortable as far as a waiting lounge. I use to go to Ford on Trafalgar for another vehicle- they could use a lesson in style. The gentleman that was helping me with the service came out to keep me informed on timing, options for getting a small dent in my car fixed etc.. You guys have a well oiled operation going on in the Service dept , no pun intended.Great job ! The service department always provides excellent assistance. Friendly staff and honest about what service/maintenance needs to be done during every visit. This is a dealership with integrity. 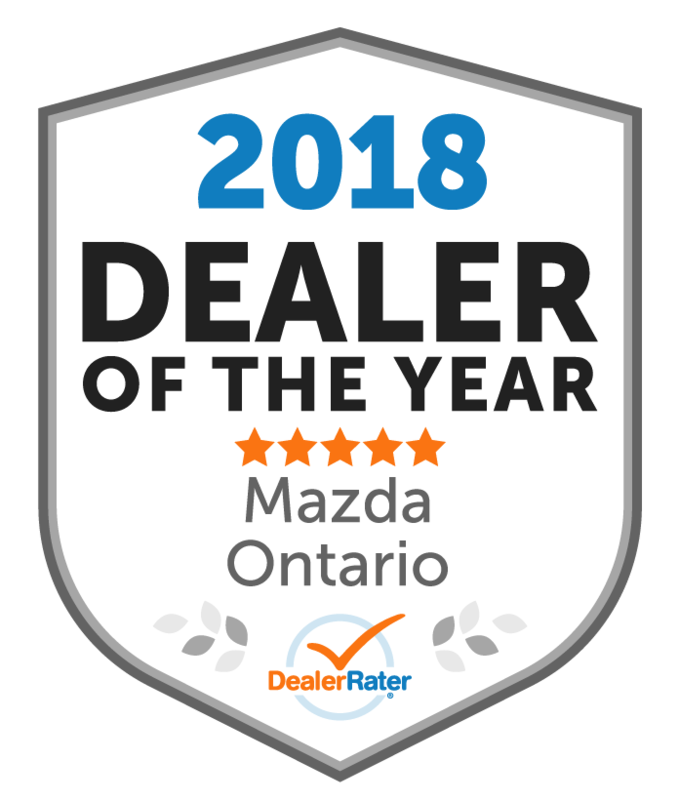 "Best Mazda dealership service experience"
Budd's Mazda always addresses any service concerns on time. Their work is meticulous and great value for money. Any complaints are handled immediately with my satisfaction in mind. Love the service department at this dealership. The provide accurate and understandable quotes and complete the service on time and budget. I know I can trust them! I had quite a bit of work to do on the vehicle, and the service was completed in the same amount of time that Andrea had quoted me when I first dropped the car off. Communication during the service process was excellent. 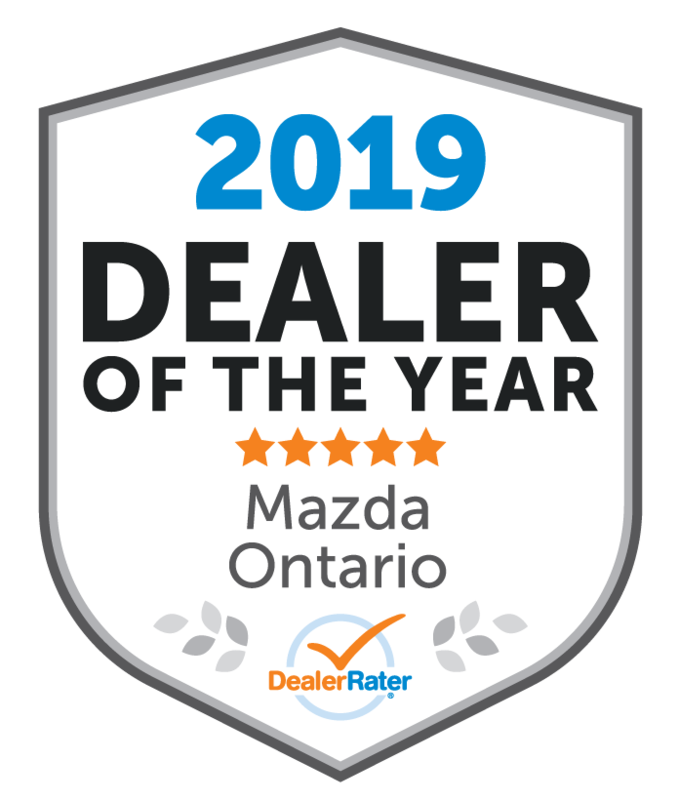 Very pleased with the service at Budd's Mazda.